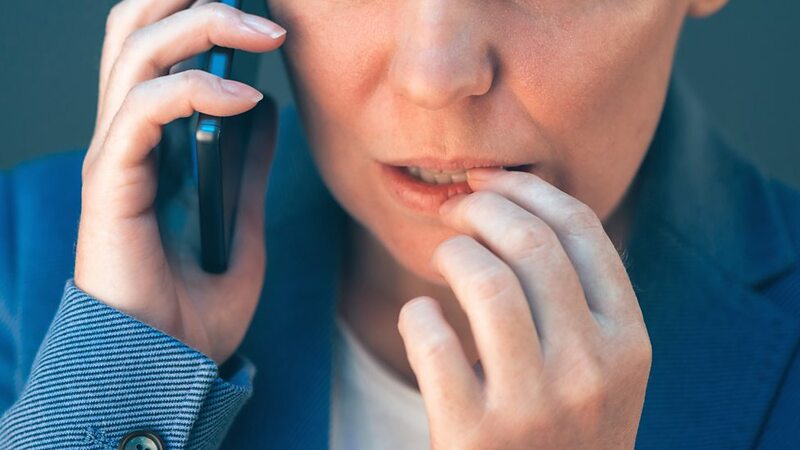 Whether it’s sending pitches via email, discussing your work with a retailer, or preparing for a presentation or a speech in front of people, there’s a good chance that you’ve felt nervous on more than one occasion. You’ve also most likely seen how easily people under a panic spell can mess up something that they took a lot of time to prepare for – and as a result, they get so embarrassed that they never volunteer to do that again. With you, this doesn’t have to be the case. Read on to find out about how you can truly stop the jitters for good and give your one hundred percent in any situation. 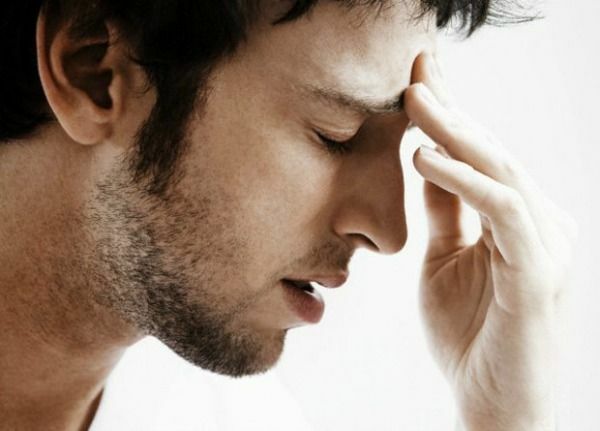 When you’re nervous, your heart beats faster and your blood pressure rises. This is when you enter a fight-or-flight mode, and during this, adrenaline and cortisol (hormones that are released during periods of stress) flood your brain. This may sound distressing at first. But you can look at it this way: you feel slightly more alive than you normally would. When you’re in this state, your senses are sharper and you are more alert, which means that when you’re in full control of yourself instead of giving in to the feeling of panic, you can handle anything being thrown your way. There’s really just one thing you need to do if you’re feeling jittery before anything important: breathe. The first step to conquering it is by acknowledging it. Let yourself feel awful at first. These feelings will eventually coast through, and by taking a few deep breaths, you can get them out of the way and do what you need to do. Once you manage to brace yourself for what’s going to happen, you’re more prepared to deal with what’s at hand – and when you give it your full attention and focus, you’ll find that everything flows a lot better than you had anticipated. •	Practice, practice, practice! Nothing gets rid of the jitters like being prepared for anything that could come your way. This could mean going over your notes or presentation one more time, or practicing your speech in front of a mirror or with a friend. •	Stick around for others’ speeches. 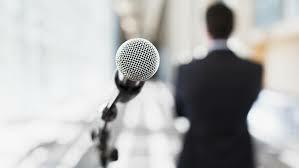 Observe how other people give their speeches or presentation. If you find anything interesting about their delivery, you can try to incorporate it into your own. •	Expose yourself. Do something enough times, and it becomes second nature to you that you don’t even really stop to think about it before doing it. And lastly, the most important thing to know when you’re feeling nervous is to know that it happens to everyone, especially the best. But when you take control and turn that nervousness into excitement, you can even look forward to delivering your speech and presentation.